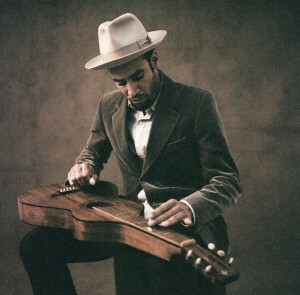 It was only last Monday that Live Nation revealed that US singer songwriter Ben Harper would be returning to Australia for three special intimate shows across the East Coast later this year. But demand for tickets is obviously high, with a second Sydney date announced mere minutes after pre-sale hit the sales desk. Ben will now play a second Opera House show on Tuesday November 13, once again treating audiences to his one-man story in acoustic mode. He’ll play tracks from across his 18 year career, including from his latest LP ‘Give Till It’s Gone’, with each show set to run for more than two hours. Tickets for all four shows are on sale this Wednesday.